Do you believe a clothing line can be empowering? Do you think the message and purpose of a company can be a positive influence in the lives of those who associate with it? 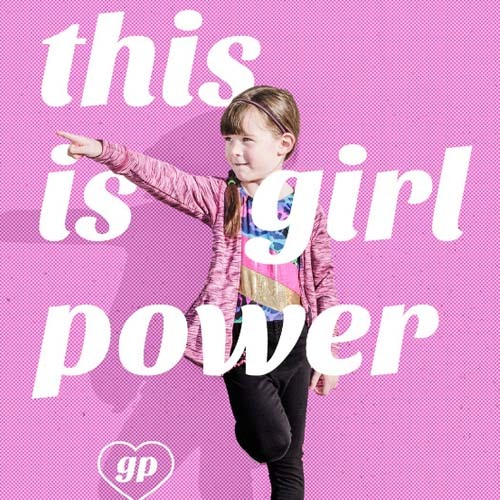 I do, and when I found out about Girl Power Sport, I could see how young girls and women can feel empowered and be positively influenced by this company’s platform and athletic clothing line. As a mother of three girls, it is important for me to make sure they are surrounded by positive influences in their lives. Those influences come in many ways that they don’t always see or understand at their age. Examples of those influences are the music they listen to, the people they are surrounded by, and the clothes they wear. As my girls get older, I let them explore beyond the influences I have introduced into their lives, but hope the examples set guide them to understand that they have what Girl Power Sport promotes…which is, “The power to play, the power to thrive, and the power to change.” Never forgetting that “kindness is strength” and that you should never give up. Girl Power Sport strives to give girls confidence and strength to be active, motivated, and goal driven through their athletic clothing line. Their sportswear is fun, vibrant, and inspiring. 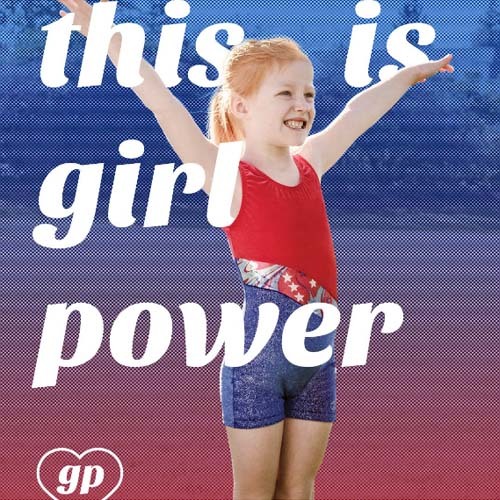 My daughter received the Girl Power Biketard to use on and off the gymnasium floor and it has been a confidence booster for her. The fabric is thick and supportive, allowing my daughter to feel secure and comfortable no matter where or what she is doing. The colors and pattern on the biketard are bright and vibrant. While active and constantly moving, the fabric absorbs sweat well and prevents chafing. The high quality fabric that Girl Power Sport uses for their active wear is evident from the moment the clothes are put on. One thing that makes Girl Power Sport unique and truly a positive influence for young women of all ages is their focus on giving back. 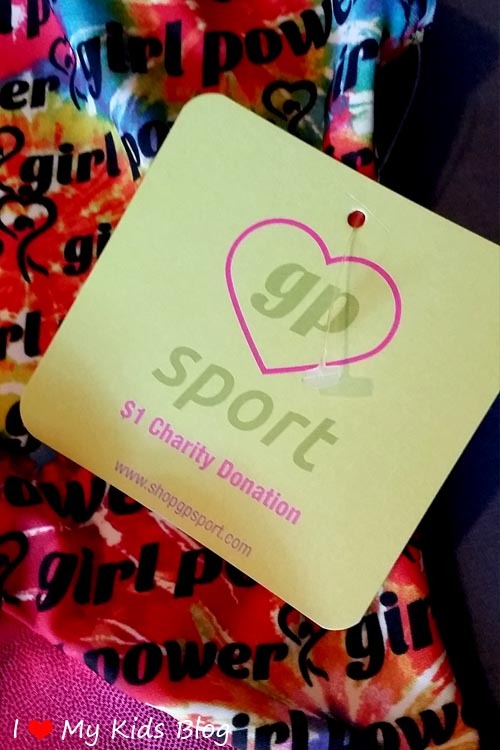 For every purchase made, Girl Power Sport donates at least $1 to charity. The charities that Girl Power Sport works with also reflect positive and empowering messages for young girls and women everywhere. I love that they are leading by example and helping others. 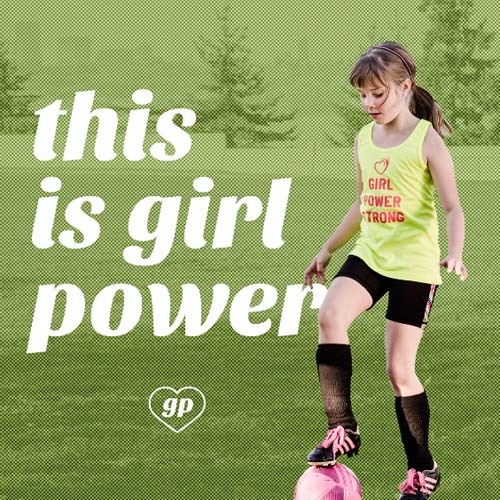 You can purchase Girl Power Sport athletic clothing at Nordstrom’s and online. I am going to ask you again…Do you believe a clothing line can be empowering? Do you think the message and purpose of a company can be a positive influence in the lives of those who associate with it? I do, and now you know why. 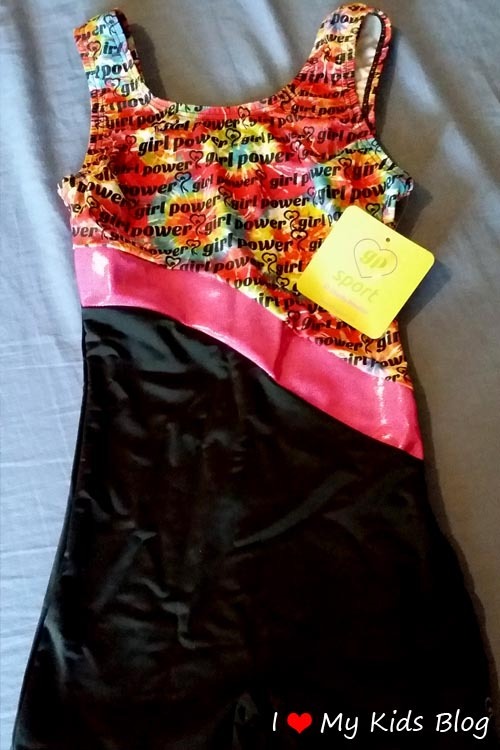 Girl Power Sport provided me with this item for review. The opinions expressed above are my own, based on the experiences I had observing and using the provided product. Enjoy. Thank you Lila and I Love My Kids Blog for sharing the Girl Power story! We appreciate you reviewing our product and are thrilled to be featured on I Love My Kids Blog. 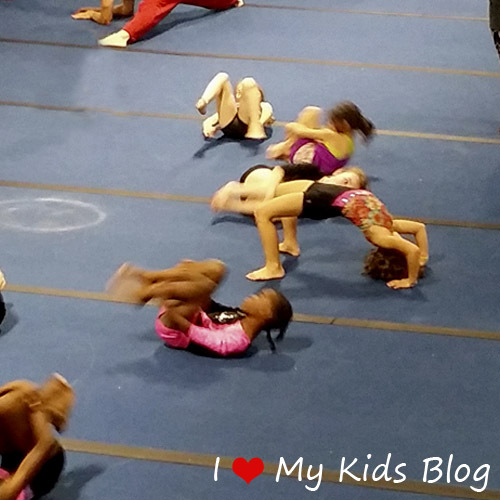 Let your little gymnast know we are cheering her own and know she has big dreams to chase!! !